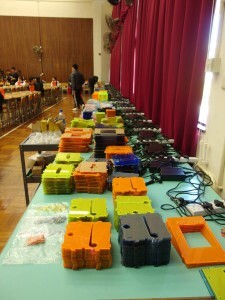 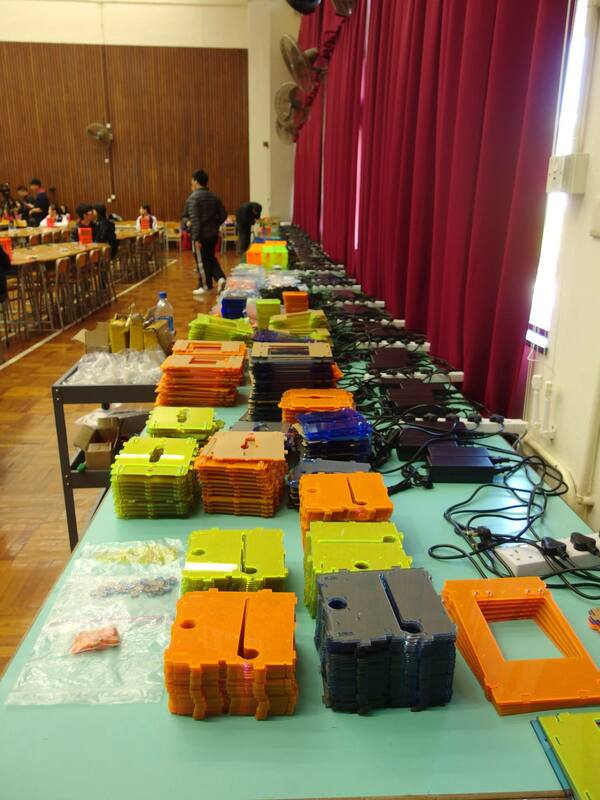 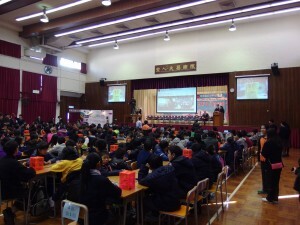 The “Love Hong Kong – 3D Printing World Record Attempts” was held on 20th December, 2014 by the HKSYC&IA Chan Nam Chong Memorial School and HKCOTA. 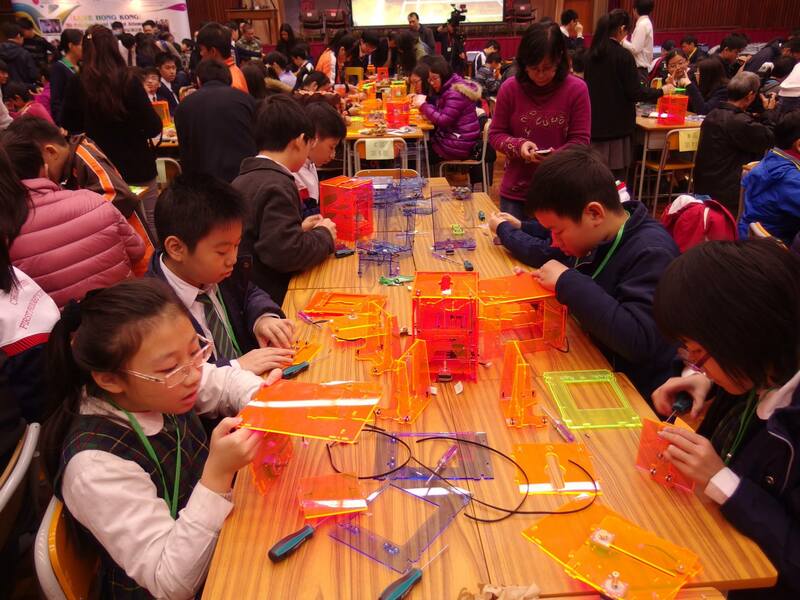 200 hundred students from different primary and secondary schools came together to attempt the world record – 200 students assembled 200 Tinyboy 3D printers at the same time. 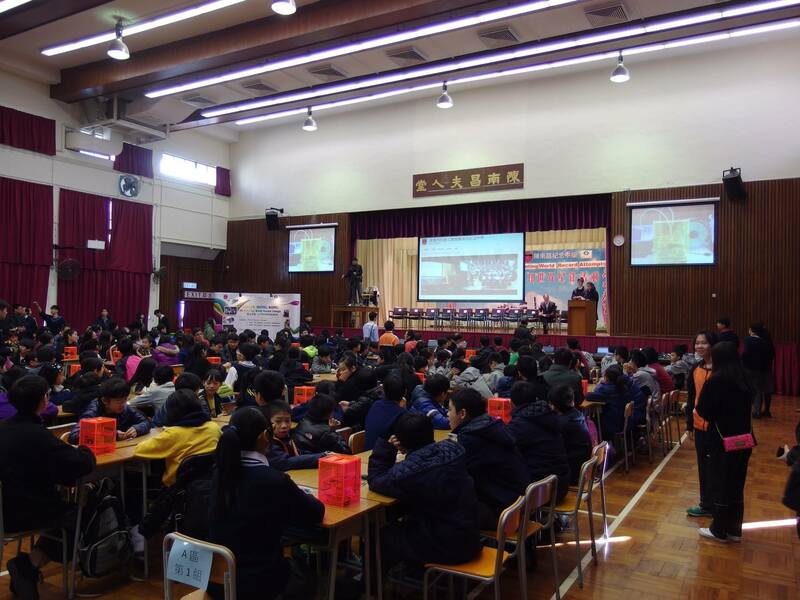 We would like to express our sincere gratitude to the Principal of HKSYC&IA Chan Nam Chong Memorial College, Mr. Chan Chin Lee, and D&T teacher Mr. TC Liu.